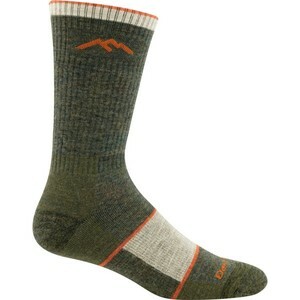 Darn Tough Vermont were introduced about 10 years ago. 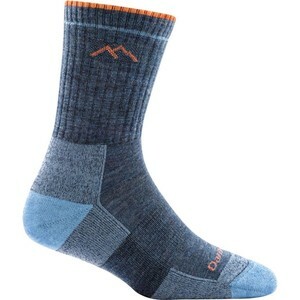 Living and working in Vermont, Darn Tough's backyard is the perfect testing ground to make the finest Premium All Weather Performance Socks. 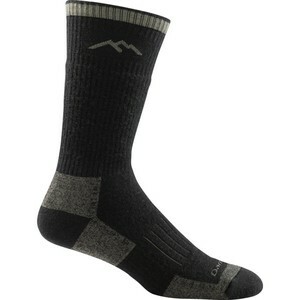 They ski, snowboard, hike, bike and run in the most unforgiving climate. 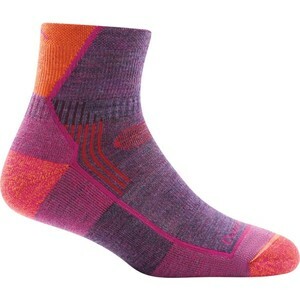 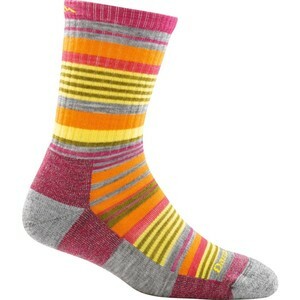 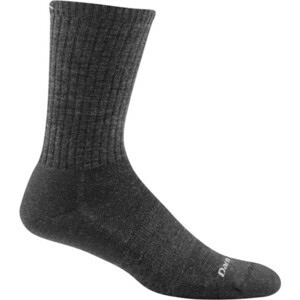 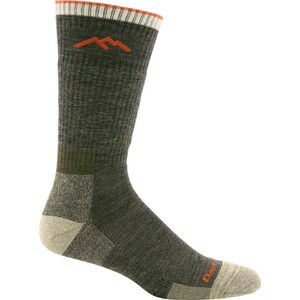 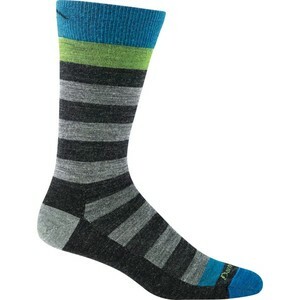 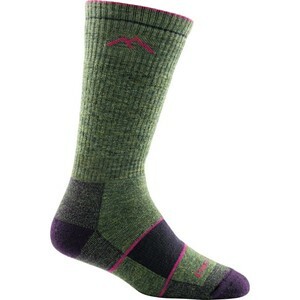 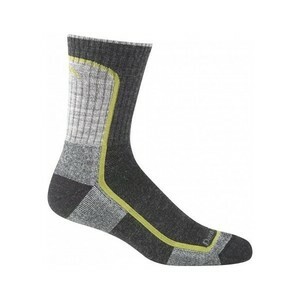 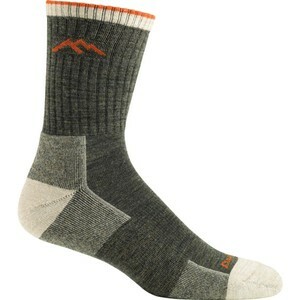 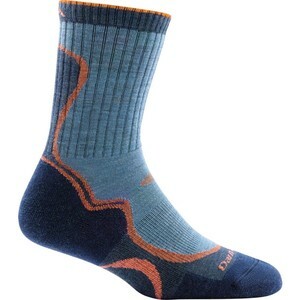 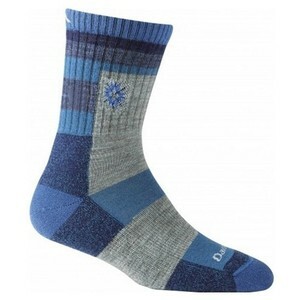 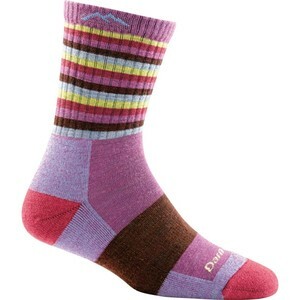 It is under these conditions that they design, test and manufacture their socks. 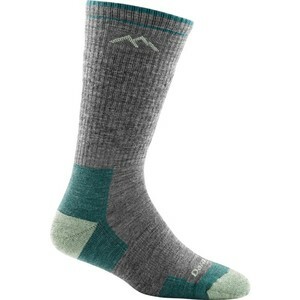 Darn Tough are interested in one thing. Producing the best possible socks the world has to offer.